Abu Dhabi has won the hosting rights to the World Ophthalmology Congress (WOC) 2012 -- the longest running and largest international medical meeting in the world. Abu Dhabi has won the hosting rights to the World Ophthalmology Congress (WOC) 2012 — the longest running and largest international medical meeting in the world. With a potential 12,000 international delegates, the win is also being seen as a major boost to Abu Dhabi’s credentials as a preferred destination for international medical meetings. Established in 1857, the biennial WOC event is traditionally held in a different world region. 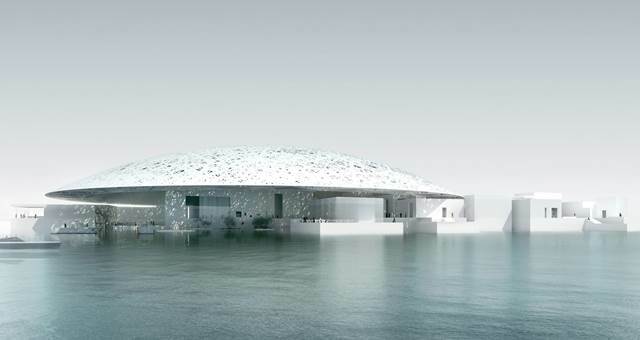 The choice of Abu Dhabi follows a collaborative bid by the Emirate and marks the WOC’s debut on Middle East and African territory. “The over-riding factor in Abu Dhabi’s selection was its total destination approach in which various government organisations came together to produce an impressive, consolidated and convincing bid,” said Chairman of the Middle East African Council of Ophthalmology, Prince Abdulaziz Bin Ahmad Al Saud. As part of ADTA’s philantrophic contribution, it has offered to provide 200 hotel rooms within the UAE capital, which will be allocated to WOC delegates from less wealthy developing nations within the Middle East and Africa region.